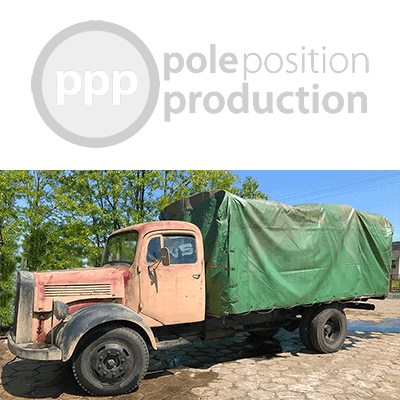 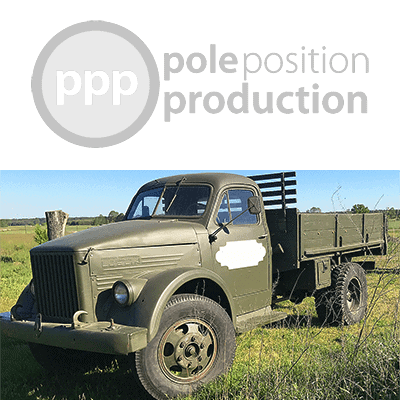 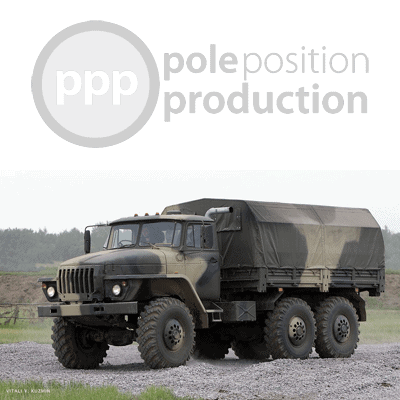 Recording of a Mercedes L3750 3.5 ton truck from 1945 with a diesel 4900 cm3 4-cylinder engine with 75hp and 4 gears. 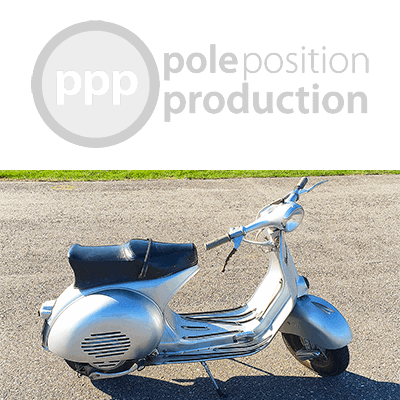 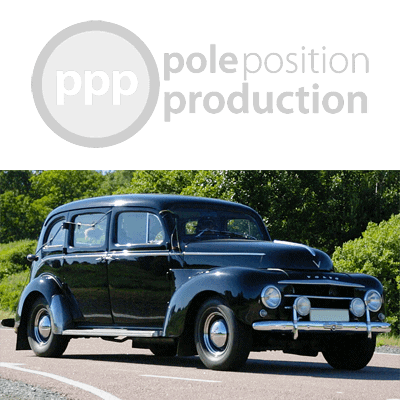 Recording of a Volvo PV444 from 1957 with an in-line 4-cylinder ohv B16A 60 horsepower engine with a three-speed manual transmission. 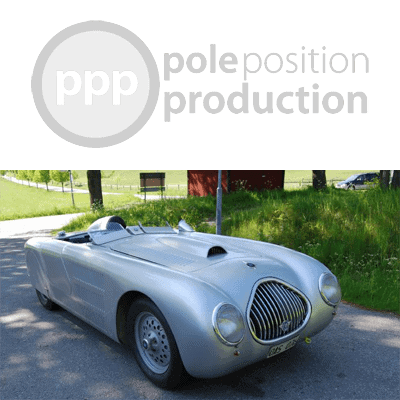 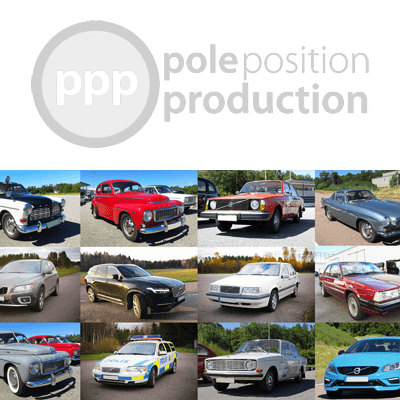 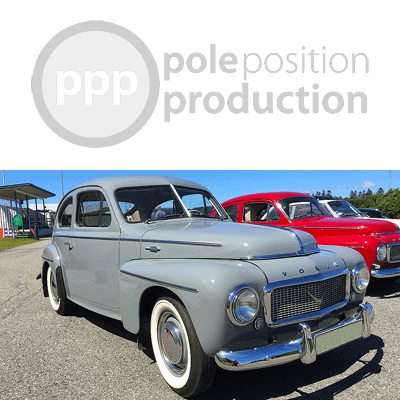 Recording of a Volvo PV831, the 1954 Swedish vehicle – common as a cab in the 50s and 60s and also known as the Suggan, Sow, and droska, and PV802 – powered by a 3.6 litre ED straight 6 side-valve engine with 90 horsepower.